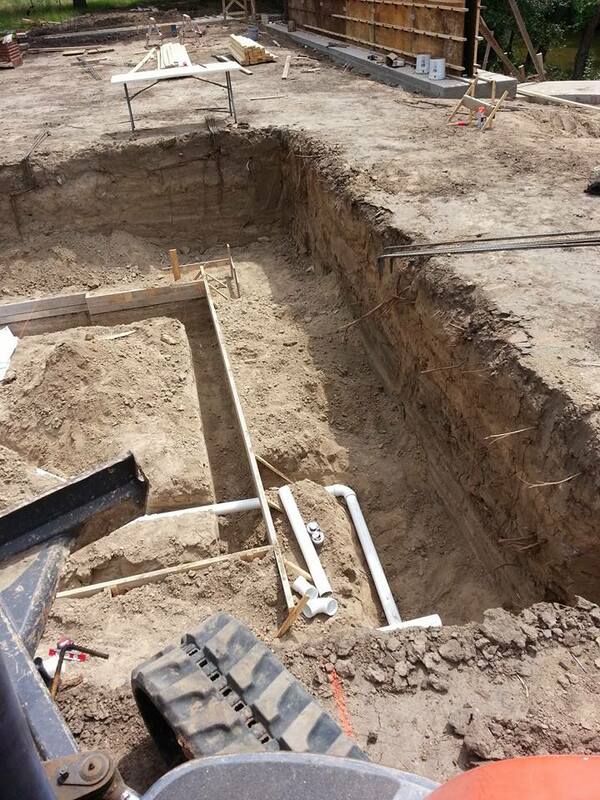 ​Prestige Construction has worked hard to be the best plumber in Weatherford, TX. In order to do so, we have established a long list of services, and the capability to have professional results brought to a number of needs. From water heater installation to full house rough ins, Prestige Construction provides the best plumbing service and remodel service. 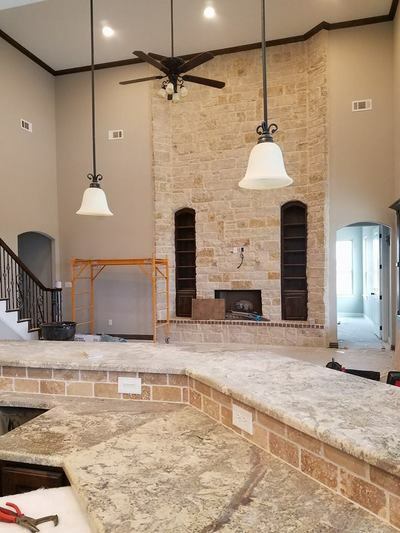 Prestige Constructions covers Weatherford, Springtown, Aledo, Willow Park, Hudson Oaks, Mineral Wells and the surrounding area. 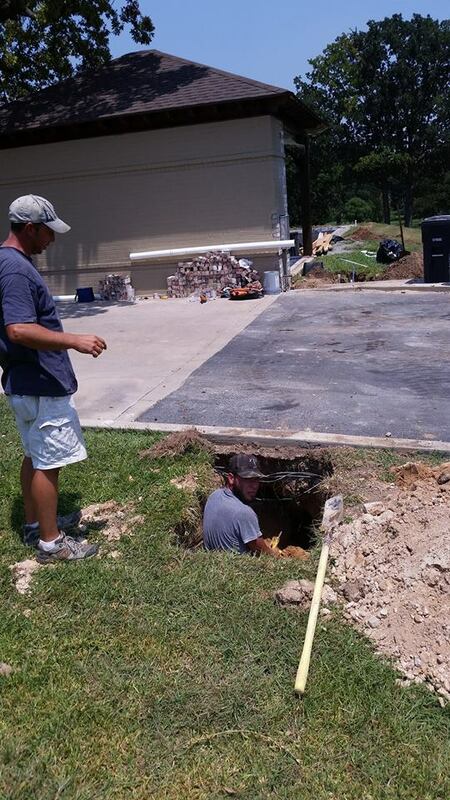 Call us today to repair any plumbing systems. You can count on our experts to bring you results you can trust. We bring water heater installation Weatherford can count on, along with a myriad of other services that keep these important systems up and running to their full potential. Whether you need a new water heater, are looking into possible upgrades, or require a replacement, you can be sure there’s nothing we can’t handle. When you need a water heater Weatherford area homes can count on, you need the professionals at Prestige Construction to deliver. 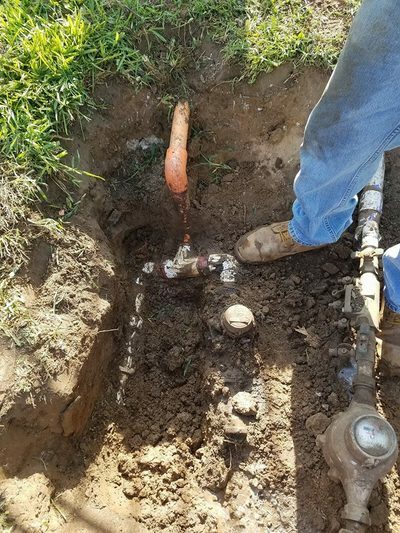 Whether you’ve been suffering from a small nagging leak, or a burst pipe, you can count on your local area professionals to bring you the results you need to put a stop to it. 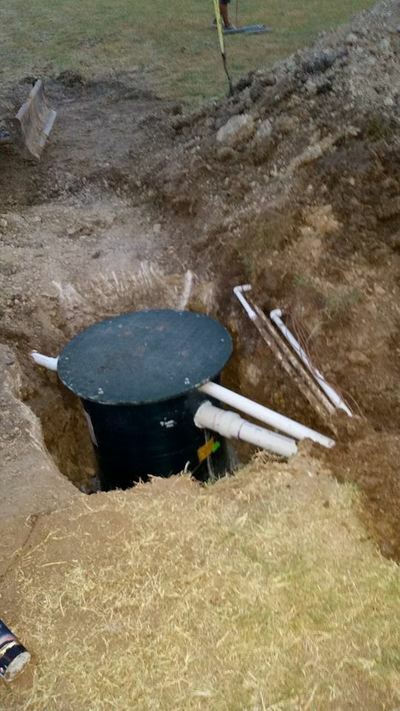 We bring scheduled services and emergency plumbing Weatherford area homes and businesses can depend on to provide the best possible solution to a myriad of problems. Whatever the issue at hand, a simple phone call to our experts brings effective results. If it’s a gas line installation Weatherford area resident’s can rely on, or getting assistance in maintenance and repair, you can count on Prestige Construction to bring the best results in the city. 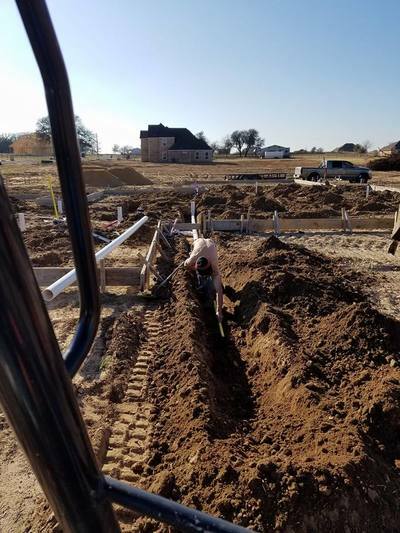 Knowing that you can depend on your gas lines at all times is important and is the reason behind our 24-hour plumbing Weatherford can depend on. Whether you face an issue in the middle of the day or night, we are here for you. Renovations are a great time to make the changes needed to your home and can, depending on the location, require specific plumbing services in order to accommodate. When looking to have new pipe run, or re-pipe offerings, then choosing the plumbing service Weatherford counts on for results is the best means to quality. We have been the source of reliability for a number of plumbing services in the city for years. We bring sewer line repair Weatherford can turn to for a variety of services. 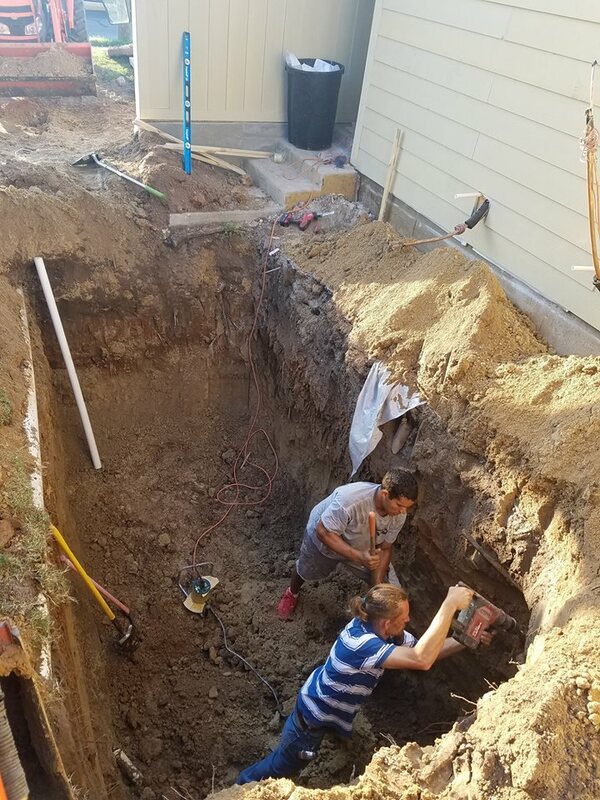 Whether you need underground pipe repair, or dealing with issues of backing up, you can count on our experts to bring back the efficient removal of waste water and to keep your home operating smoothly. 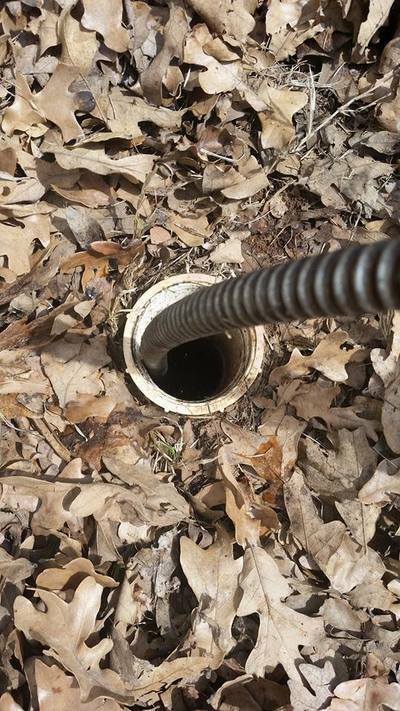 When you need the right professional attention brought to your sewer line, you have the means to the best in the city with a single phone call. For faucet repair and replacement services, calling in the plumber Weatherford trusts is the fastest means to results. We provide you with a wide list of options when it comes to new faucets placed in your home and ensure that you have the access you need to repair that will keep your current installation working to its full potential. Whatever the service you’re looking for, you can always rely on the local experience of Prestige Construction to deliver. ​When looking for the best plumber in Weatherford, TX all you need to do is pick up the phone and make the call to Prestige Construction. There you will be greeted with a helpful professional who can guide you to the information you need, answer your questions, and provide you the ability to schedule your appointments easily. No matter the service you’re looking for, we provide you with the capability to quickly and easily get your required task on the go. We are proud to serve our friends and neighbors in the city, and our focus on customer service shows that appreciation. Each of the services that we bring to the area are delivered with the highest level of experience and expertise in the industry. 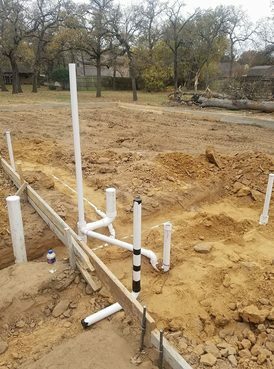 We have been the professional plumbing Weatherford has counted on for a myriad of results and are continually working not only to expand on the possibilities we bring, but the level of expertise in which we bring them. When you need quality installations, repairs or otherwise, you can count on the professional services we bring to Weatherford to promote dependability, and services you can count on to hold up to the test of time. Homeowners today know that now is the time to upgrade their homes. However, not all update options are fun Do It Yourself projects. Sometimes, you just need a quality construction contractor on your side providing the repairs and installations you need. 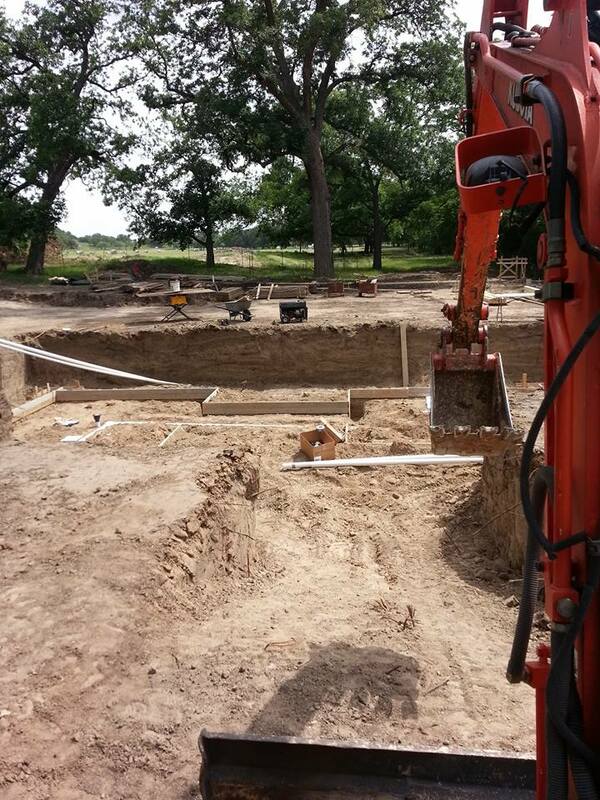 And for the best in Weatherford, TX home construction services, more people turn to Prestige Construction. For years, our team has helped more residents in creating their ideal dream home. Whether you’re planning a particular room update or an entire home upgrade, we are here for you! Call today for faster service turnarounds and affordable pricing each day. Choose us for your next remodel and save! Kitchens are often the first rooms people update. After all, it’s where we naturally gather! Whether you bill yourself as a home cook or you rarely open your oven, kitchens are a versatile living space with numerous options. Best of all, it doesn’t take a massive investment to see improvements! Whenever you need quality kitchen remodeling services, our team offers everything you need for your perfect room. Call us to discover how we can make the most of your kitchen! Bathrooms are the next logical spaces you should update. Our bathrooms are among the most heavily trafficked areas in the entire home! 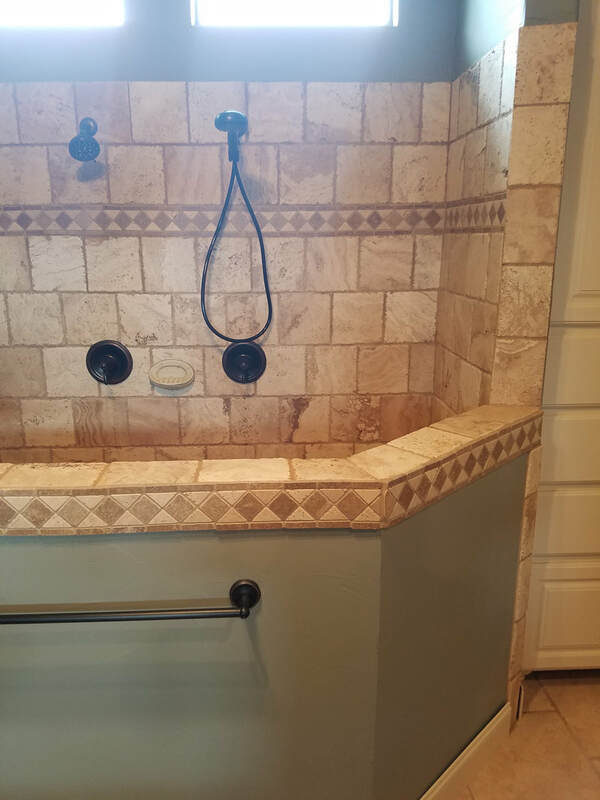 If you have old leaky faucets, bathtubs that are missing their factory finish, or toilets that are continuously running, it’s likely time to give your bathrooms a facelift. Unfortunately, if you’re not careful, bathroom remodels can spin out of control. We remain dedicated to keeping your project on budget and schedule each time you hire us. Don’t let other contractors trick you into extending your remodel and have the construction quality you deserve! If you’re serious about keeping your family and home safe, then you need a quality fence system. Fences provide better privacy, protection, and comfort to any outdoor areas. Installing a fence should remain left up to our professional contractors. We have the level of expertise to make short work of your project. For the best protection and privacy for your home, just give us a call for your new fence. We’ll have your new fencing up in no time! Concrete surfaces should get built to last a lifetime. But that isn’t always the case. Whether they’ve been exposed to the elements or held a tremendous amount of weight for too long, prematurely cracking is all too familiar. When that happens, you need a reliable and affordable company assisting you. We can install and repair any concrete surfaces that you need. 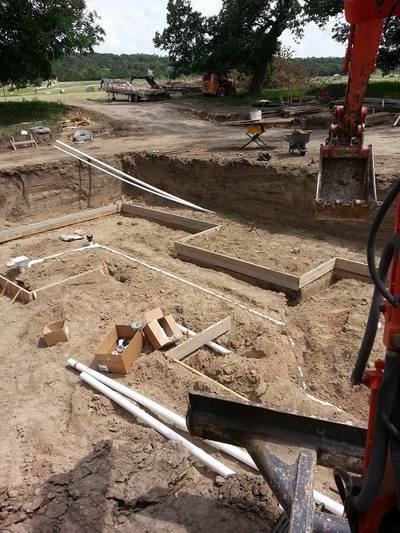 From exterior driveways, sidewalks, and patios, to interior poured concrete floors; we can do it all for less! Stop living with cracked and crumbling concrete surfaces. Let us maintain your floors and walkways! No matter what repairs your home needs, our team has the know-how to take care of them all. For the best in local general construction services, you can always depend on Prestige Construction to finish the job!